Update: The Portland Trader Vics closed in March 2016. You will excuse, I hope, a little bitter envy from up north. 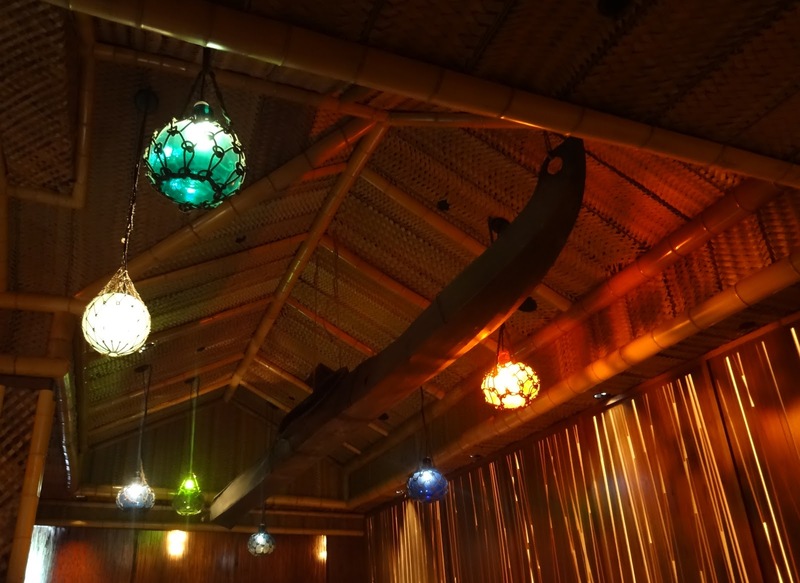 Seattle may retain a little tiki vibe in HulaHula (and let us politely ignore the ghastly sham called "Tiki Bob's"). 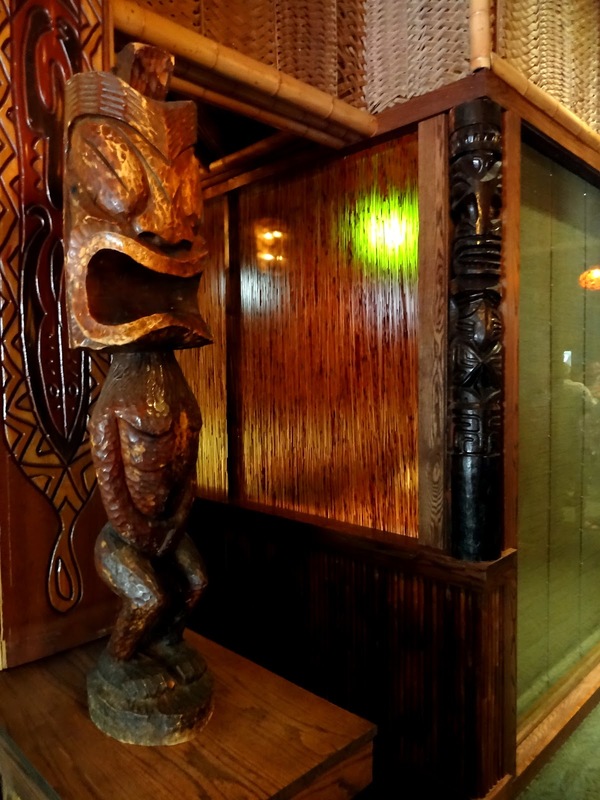 But with the return of Trader Vic's in 2011, Portland has the trifecta: the fine, vintage tiki dive (The Alibi), the modern, classy tiki (Thatch/Hale Pele), and the old classic. Trader Vic's, of course, started it all. 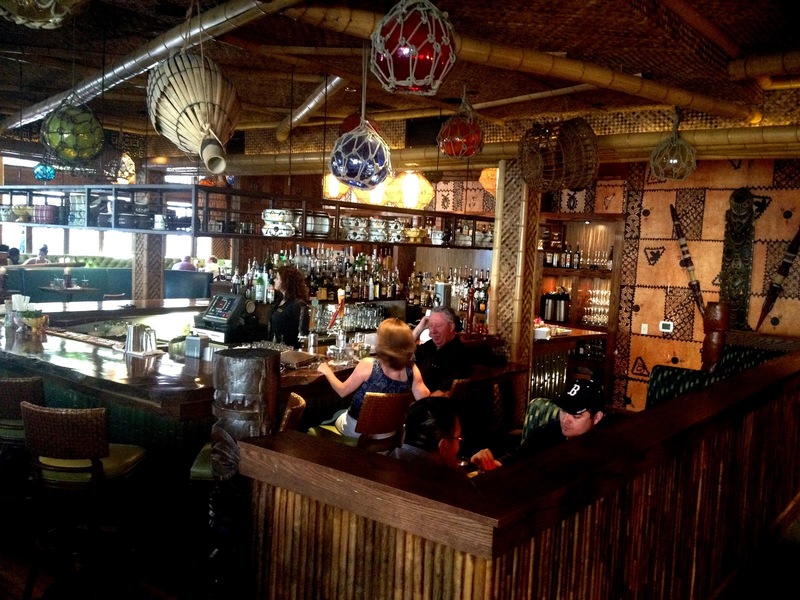 Not just the tiki bar, but the tiki movement, resurgent now after a couple decades of decline. 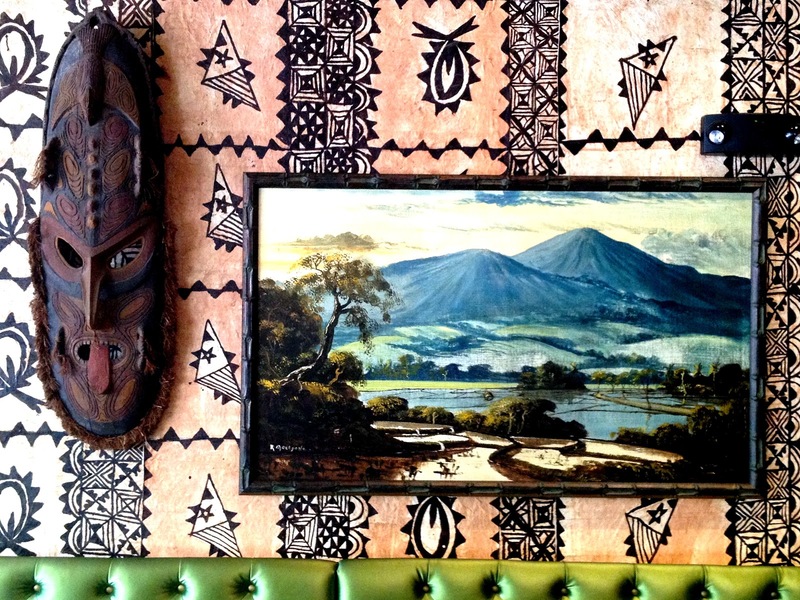 Starting as "Hinky Dink's, across from his parents' Oakland grocery store, Victor Bergeron spread his vision of exotic, idealized Polynesian escape across the country and eventually the world. Of course many others contributed (and some contend Vic's claim on the invention of the Mai Tai), but Don the Beachcomber et. al. were never as expansive and iconic. 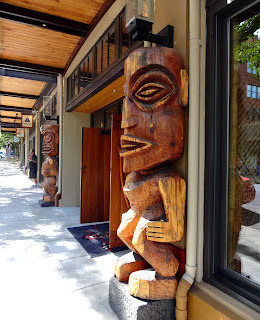 In Seattle we had the very first franchised Trader Vic's (long called "The Outrigger"), from 1948 to 1991, in the Benjamin Franklin / Westin Hotel, then recently had a brief, abortive attempt across Lake Washington in Bellevue. The large thatch lamps from the old Seattle place hung for years in the Crocodile Cafe, before disappearing altogether with the recent change in ownership. I never made it to the old Portland TV's (in the Benson Hotel from 1959 to 1996). 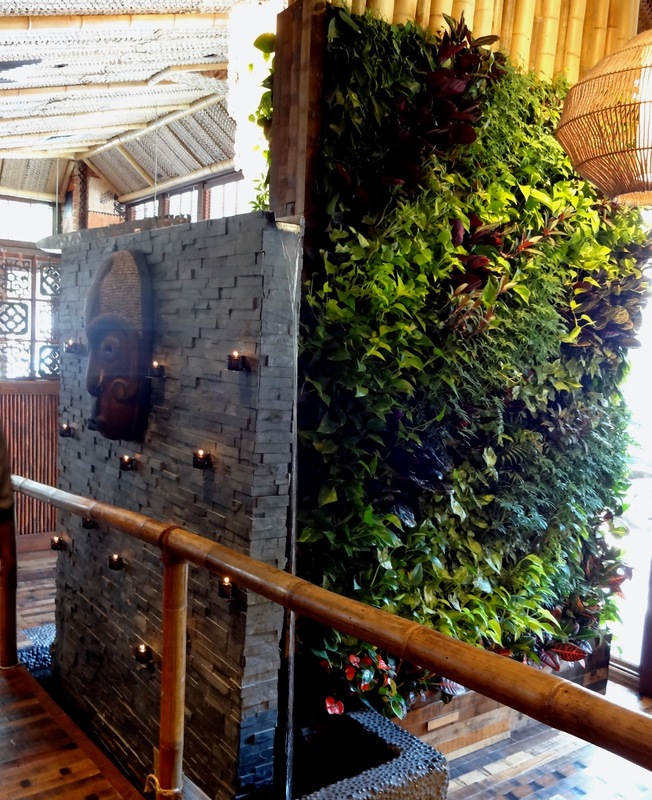 But the new one feels just as right and enduring as the Bellevue one felt out of place and fragile. 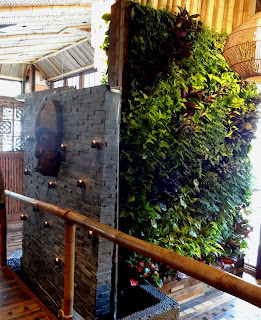 It is large (250 seats) but feels intimate, it looks terrific, and has drinks good enough to make you almost forget all the horrific attempts at tiki drinks you get almost anyplace else.